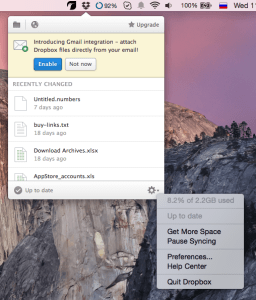 There are two ways to Remove Dropbox from Mac. You can do it manually or use a special utility App Cleaner & Uninstaller. How to uninstall Dropbox manually. 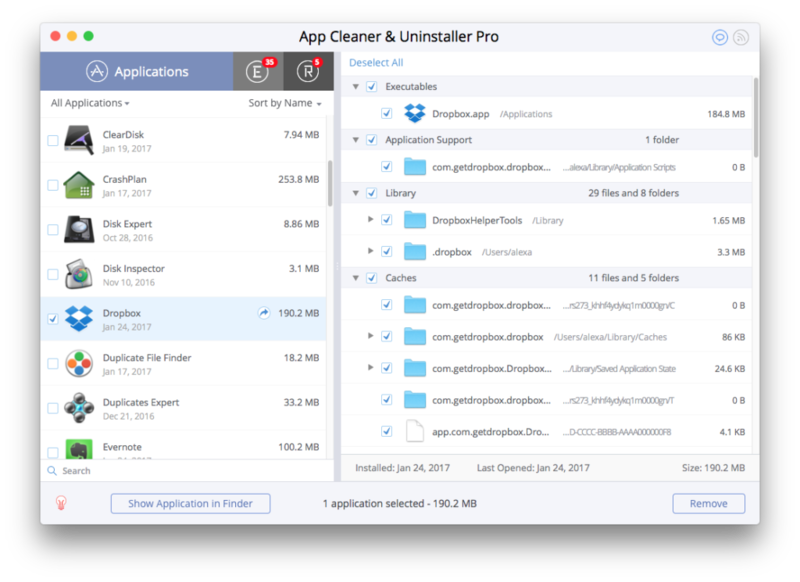 How to uninstall Dropbox Using App Cleaner. 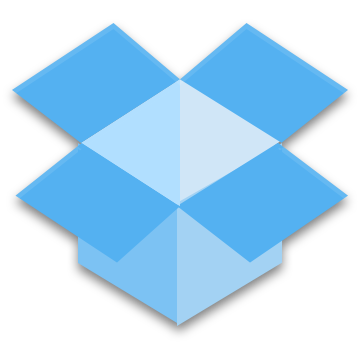 Quit the Dropbox (click on its icon in the Menu bar, go to Settings, and then quit). After that, your folder with all files still remains on your hard drive, you can also trash it. 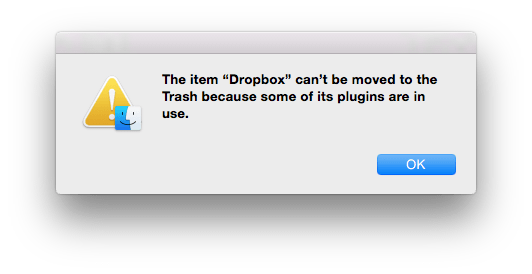 So say Dropbox website, yet in reality, this method is not working. If you do this when you attempt to uninstall the application, the system tells you that it’s impossible as app bound to the application account. Launch App Cleaner, find Dropbox in a list and delete. After that, the application data is completely deleted from your Mac. If you are afraid to lose any sensitive file, it is in vain. The services is cloud-based and all your data will be restored if you want to re-install Dropbox.